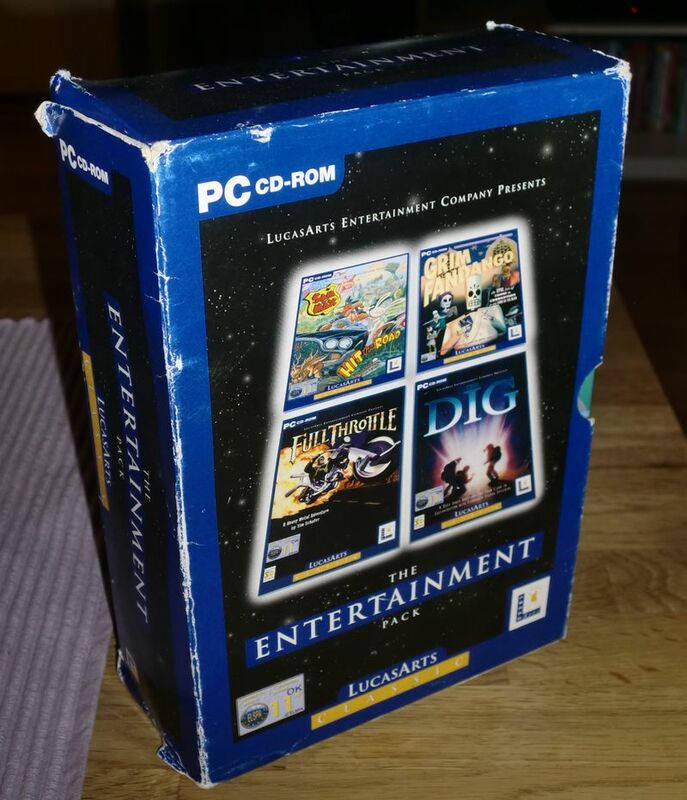 This evening I have dug up a precious item called The Entertainment Pack from none other than LucasArts. Everything is in excellent condition, although the main box has some wear and tear due to age and handling. Since the titles are pretty old now (all from the 90’s) it can be difficult to get them working on modern computers. The solution is to install ScummVM, a program which allows you to run certain classic graphical point-and-click adventure games, provided you already have their data files. ScummVM is free and easy to set up. This looks like a pretty interesting game, but I have actually never given it a go. I will set myself the goal of playing it sometime before the summer. Graphics looks neat! Oh my, this is grrrrrreat stuff like Tony the Tiger says! Pure excellence from Tim Schafer! Any fans of these games out there? 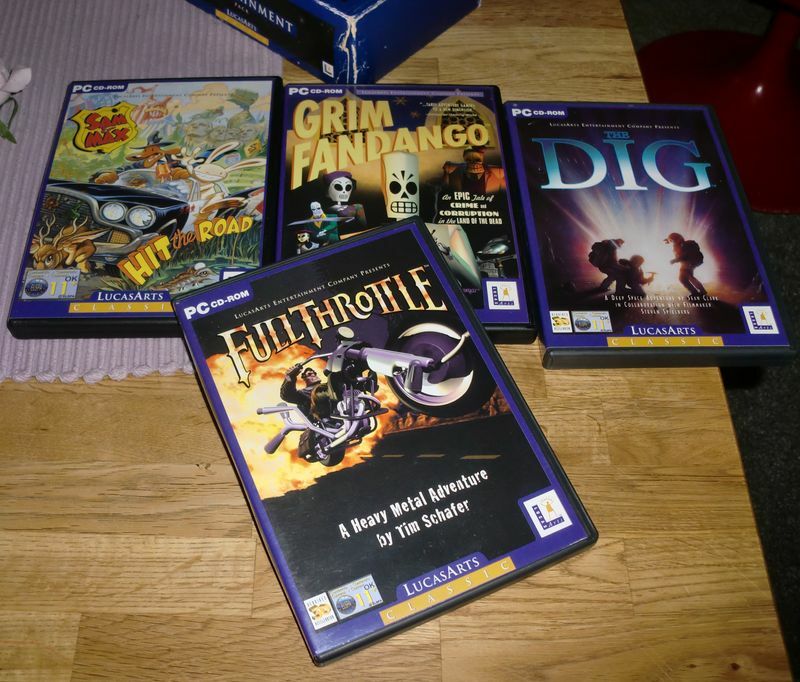 What is your favourite LucasArts game? Thanks for reading and have a good night! 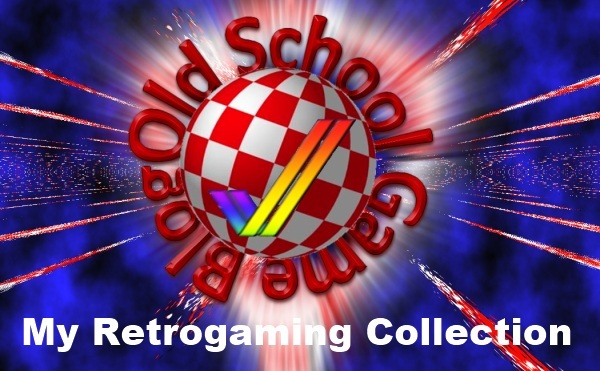 Next RetroLayer: Play Retro Games in Your Browser! Grim Fandango is a game that brings back some memories. That package is a nice gem, I’ve seen a few of these before, but not for sale. Thanks. 🙂 I call the set “my precious”! Hehe! I remember that LucasArts box set! 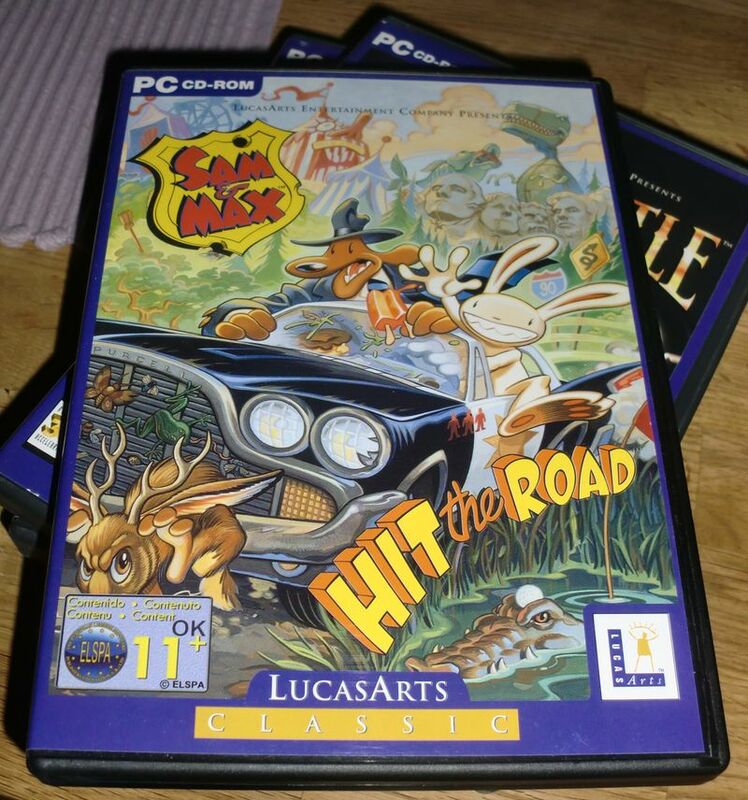 I always meant to buy it, but I never quite got round to it… Sam and Max is one of my favourite games, but I’ve never played the others (I heard they’re all fantastic though). I’m looking forward to the remake of Grim Fandango so I’ll finally get to play it! Very cool. I always hear good things about Grim Fandango, would love to give it a shot. Hopefully I can grab it on the PS3. Sounds good! 🙂 Please let me know how you like it!